At Classic Drapery & Upholstery we offer a wide selection of brand name shutters and blinds such as Hunter Douglas, Shade-o-matic, Elite, Eclipse Shutters, Superior Wood Shutters, Vinyltek, Performance Shutters, Sunproject, Toro Shutters, Jackson, and more. We provide free estimates and check measures to insure you get exactly what you want. We also provide expert installation services to make sure that your blinds and shutters are installed properly and easily. Did you know that shutters are a great way to cut energy and heating costs? A bare window will cost you over time so having shutters can cut your bills and make your home look good at the same time. If you’re interested in learning more about the products and services we provide please feel free to contact us. 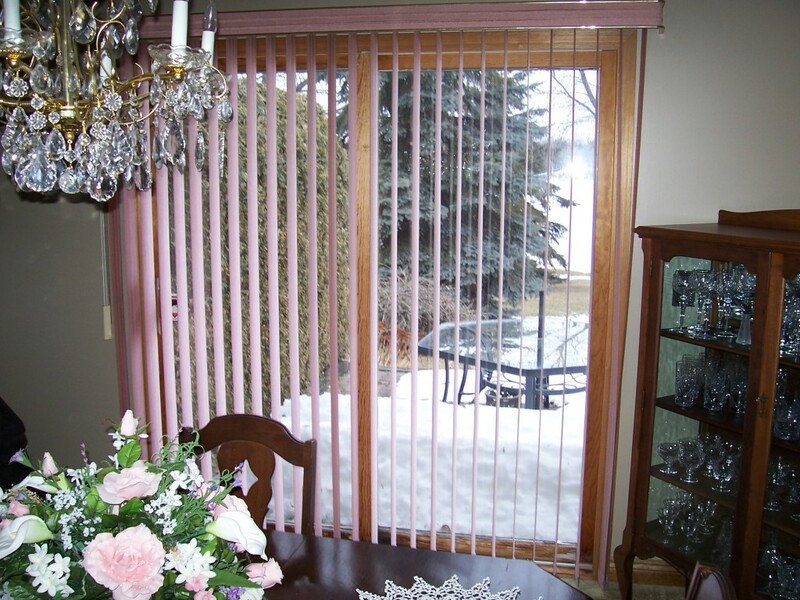 Horizontal Blinds, Vertical Blinds, Precious Metals, Silhouette, Luminette, Piroette, Vignette, Duette, Wood Blinds, Specialty Shades, Roman Blinds, Roller Shades, Pleated Shades, Honeycomb, Richwood Shutters, Vinyl Shutters, Aluminum Shutters, Wood Shutters, Vienna, Silverscreen, Verosol Shades, Panel Track Systems, Woven Treasures, Tuscany Shutters, Elements, Visionelle, Cellular, Tropics Shutters, Calypso Shutters, Aluminelle Shutters, Utopia, Shadow Magic, SeaView Shutters, Faux Wood, Solar Shades, Roman Shades, Bamboo Blinds, Composite Shutters, Mesh Blinds, Shear weave blinds, Sun screen blinds and more.